Visit the White Rock Museum & Archives in beautiful White Rock, British Columbia. Learn about upcoming exhibits, events, artists and more. Stretching far out into the Pacific Ocean, White Rock's landmark pier is a destination unto itself. Life is better on the water. Explore White Rock's world-class dining scene. Stay. All Day! This Southpoint Exchange Mall Directory features large big box stores, ladies’ boutiques, gift shops, several fine restaurants, a neighbourhood pub and more and is located at 152nd Street adjacent to the #99, in South Surrey near White Rock, BC. Grandview Central Shopping Centre is a 250,000 sf open-air shopping centre anchored by Superstore and Shoppers Drug Mart. 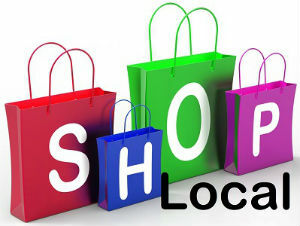 It is located in South Surrey’s dominant commercial node at the corner of 24th Avenue and 160th Street. Having a Chamber of Commerce membership is not just about being a member of an organization; it is an investment in your Chamber and the business Community. 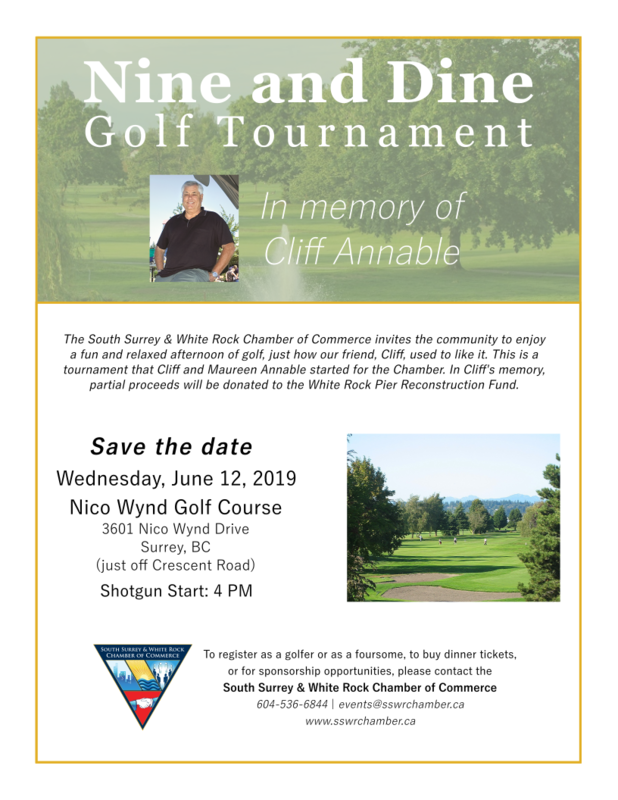 The South Surrey & White Rock Chamber of Commerce is a non-profit, community-minded business organization dedicated to promoting business, economic growth on the peninsula. We are a strong organization comprised of businesses, professionals, community organizations and residents that are committed to building a socially and economically vibrant community. It is with great sadness that we share the news of Cliff Annable’s passing. He was an integral member of the Chamber and Rotary families and he made a huge impact in South Surrey & White Rock. His loss is being felt very deeply in the community and beyond. Our thoughts and prayers are especially with Maureen and his family. On March 1st Sherwin Williams opened their 49th store in British Columbia in the Surrey-Sullivan area. 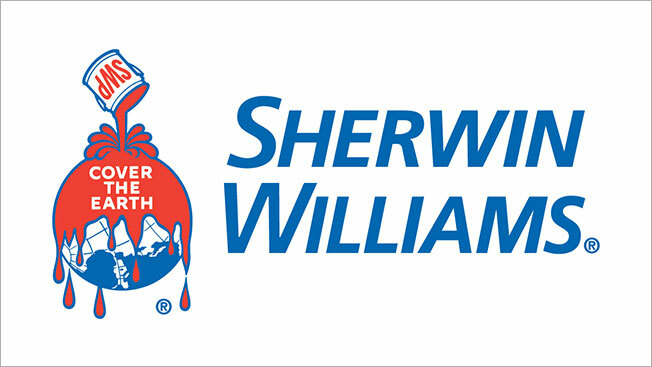 Sherwin Williams has been serving Canada for over 125 years as the trusted name for all painting and coating needs. To celebrate the Grand Opening of their new store they are having a Contractor Grand Opening on April 24th as well as a DIY Grand Opening on May 11th. We encourage our Chamber Members to go check out these special events and take advantage of the great savings being offered on these days. Sherwin Williams looks forward to being your local paint shop and helping you with all your painting needs.